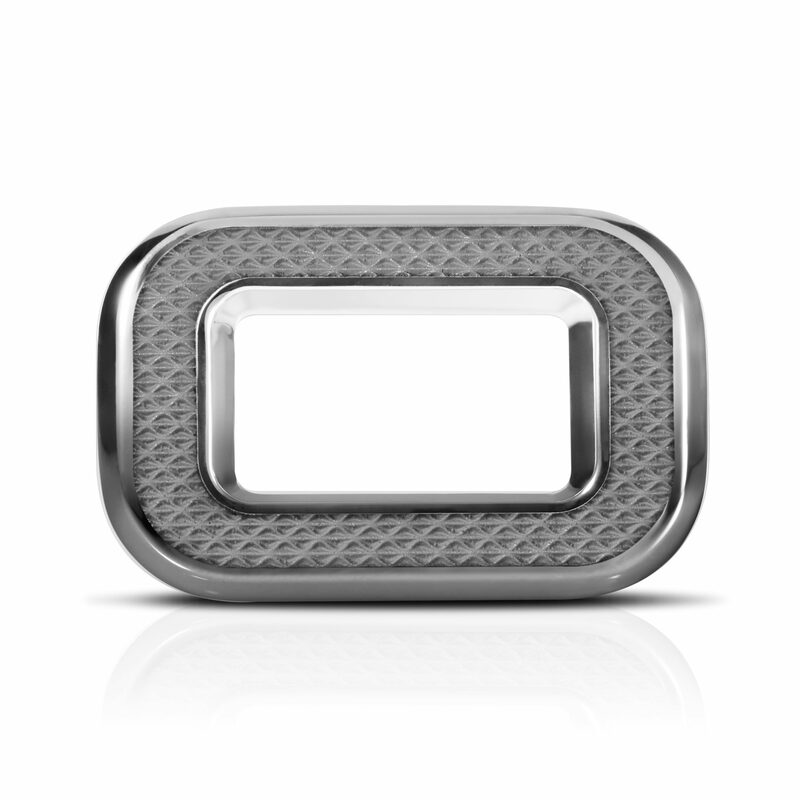 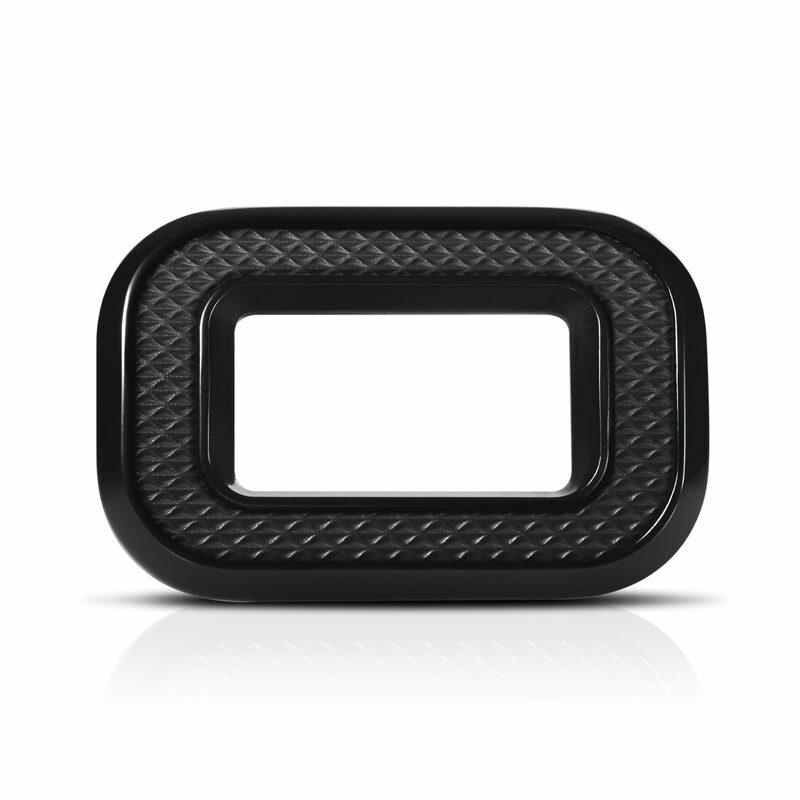 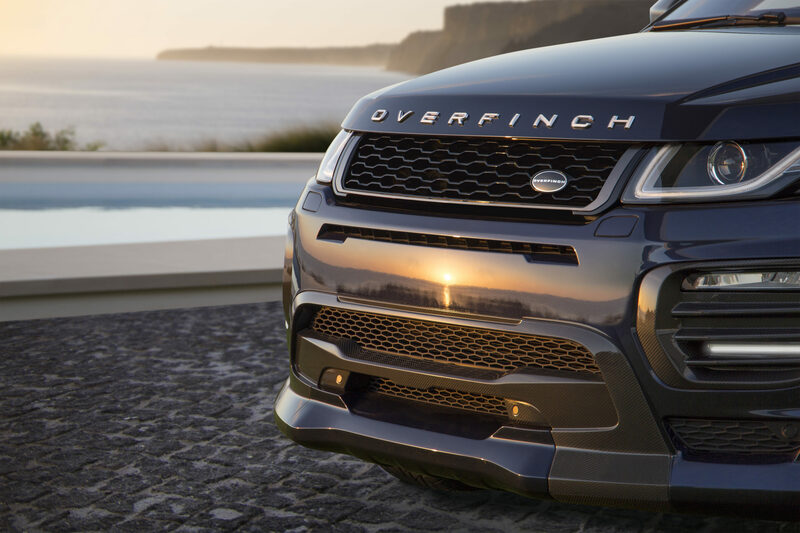 Lean, agile and groundbreaking in design. 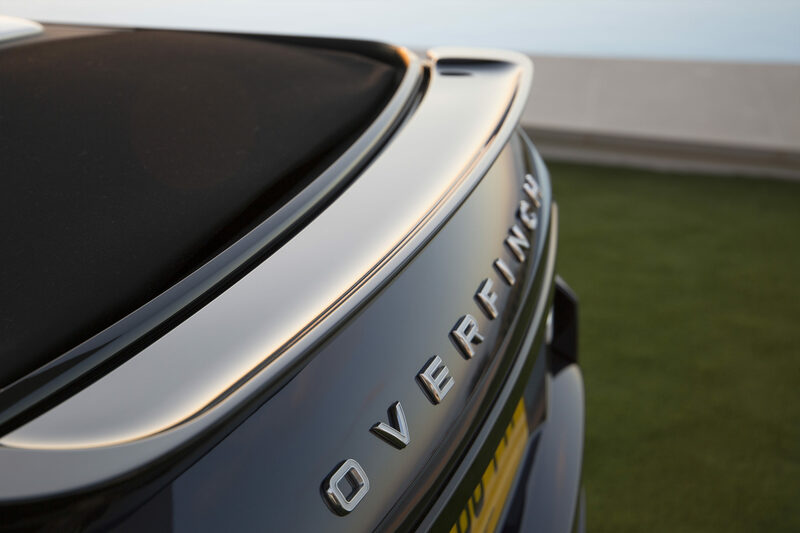 The subtle blend of bespoke craftsmanship, striking design and exquisite detail is the foundation of each and every Overfinch. 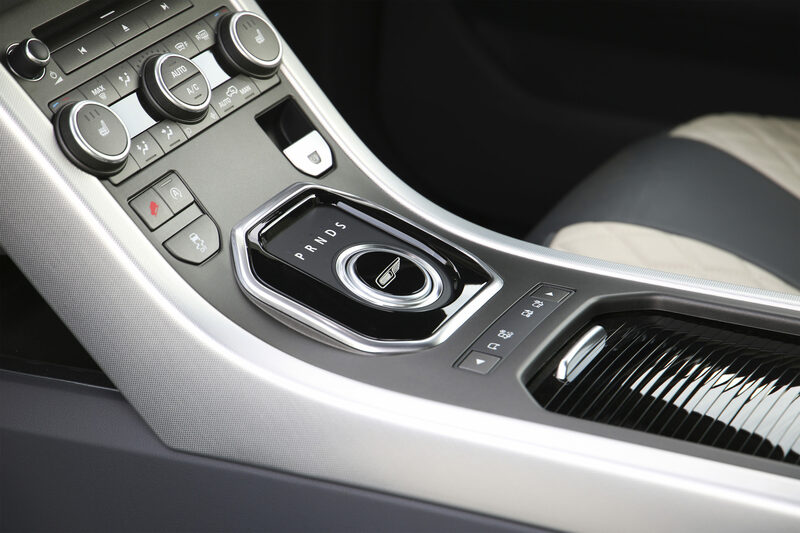 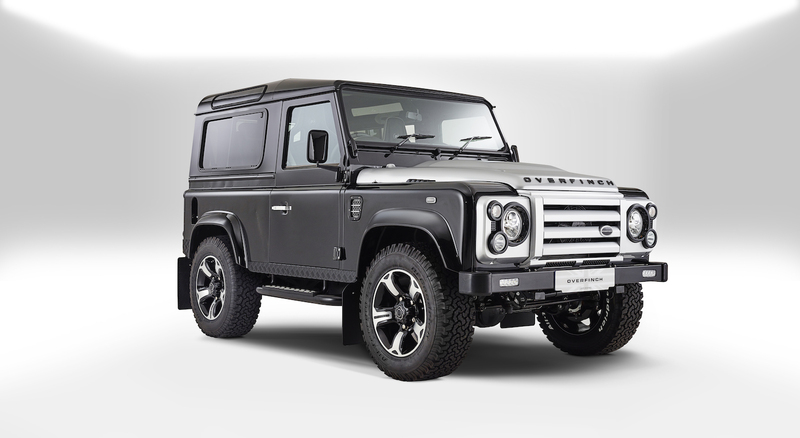 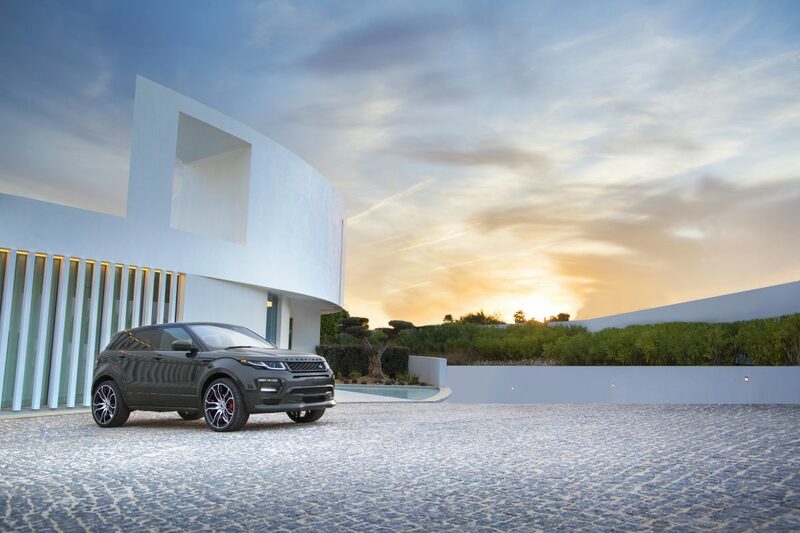 Our vehicles are elegant re-interpretations of Land Rover’s models that are unmatched in desirability and unrivalled in exclusivity. 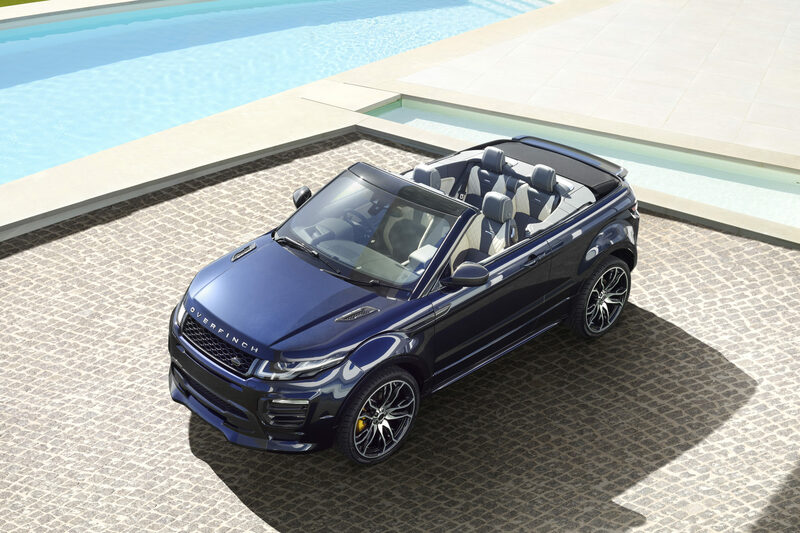 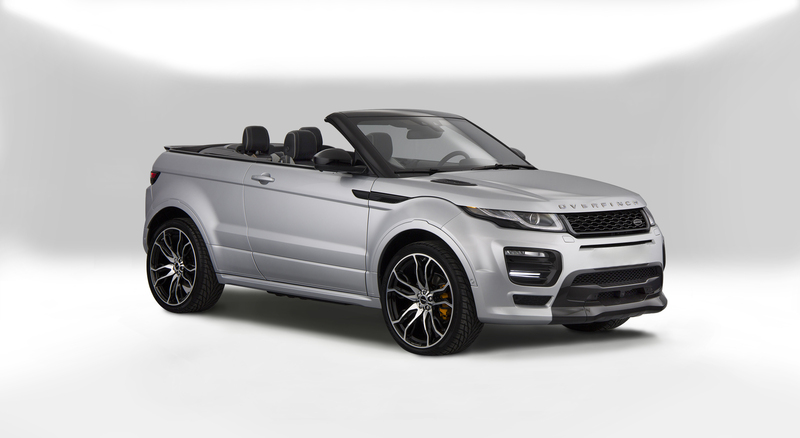 To create the Evoque, and Evoque Convertible redefined by Overfinch, the key style attributes and design characteristics have been accentuated across the vehicle. 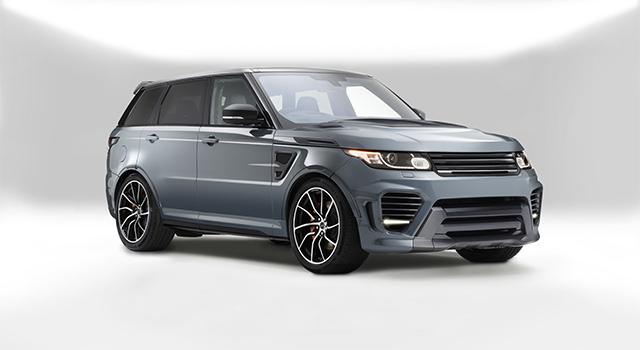 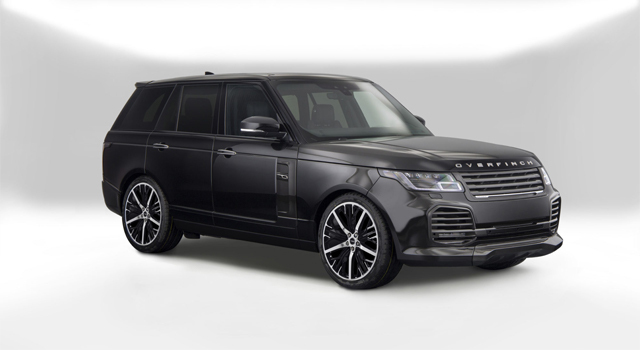 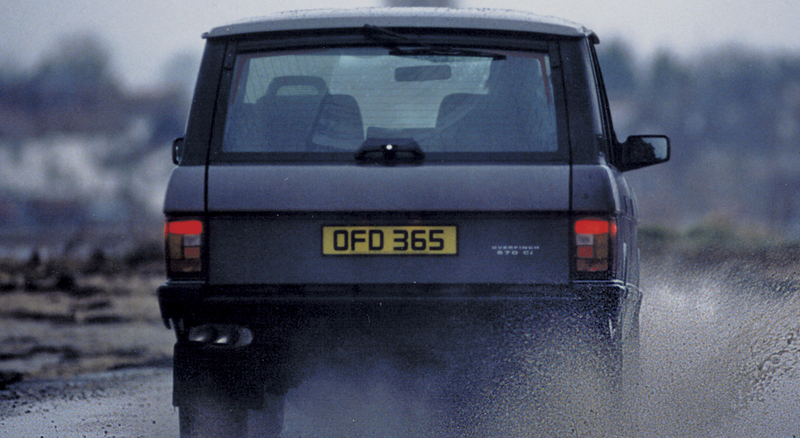 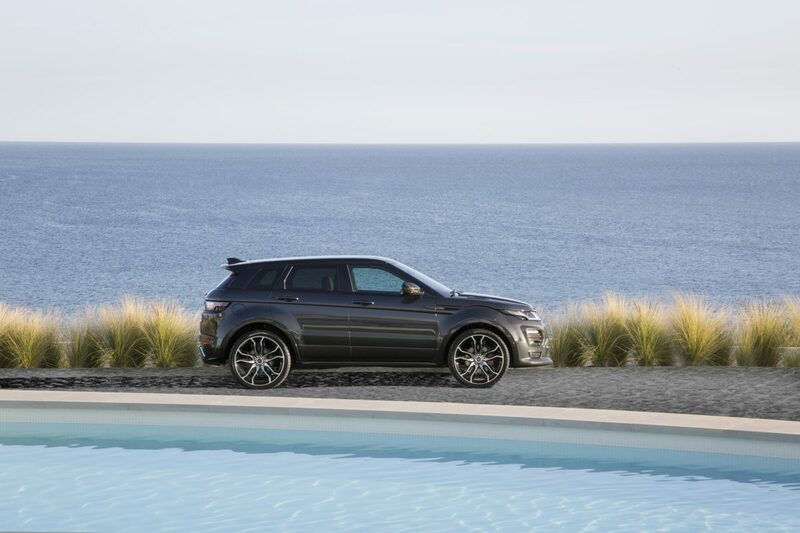 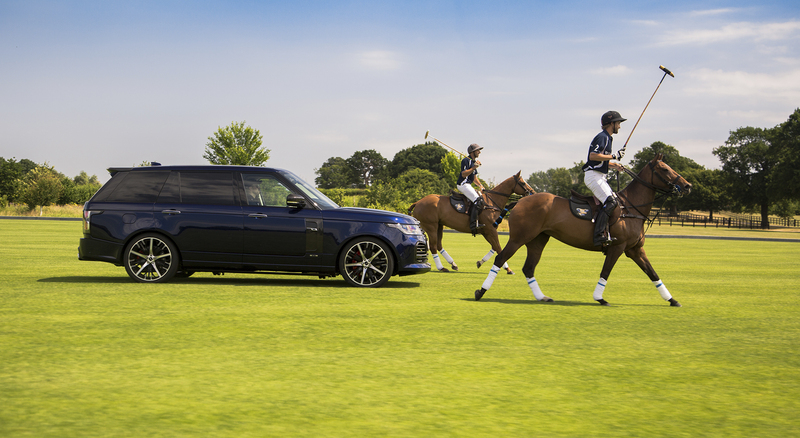 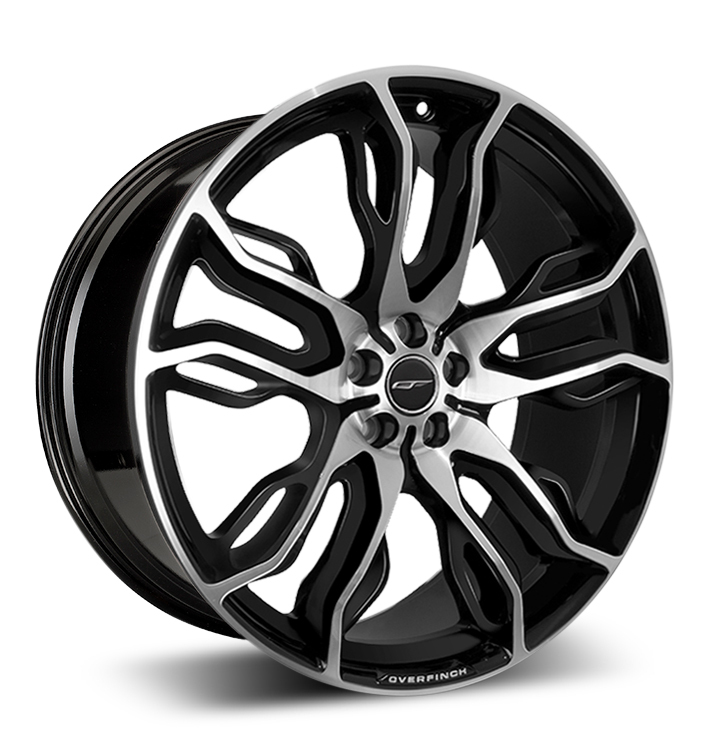 The result is a truly special Overfinch: luxurious but sporting, daring but sophisticated. 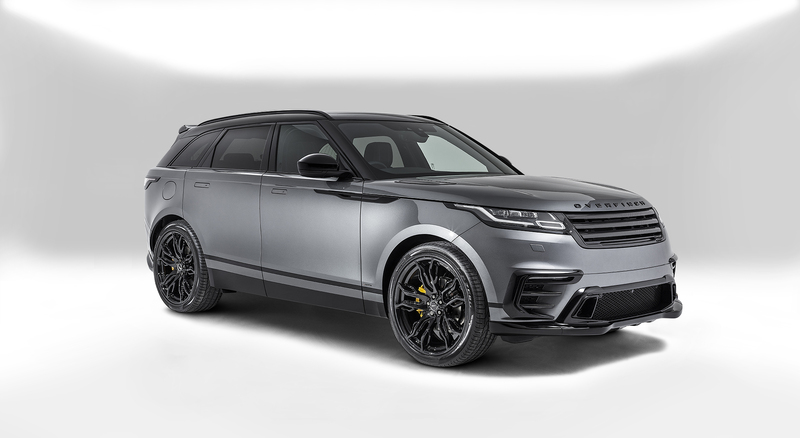 The Overfinch package for Evoque elevates the existing design language with a carefully developed package of bodywork and aerodynamic components. 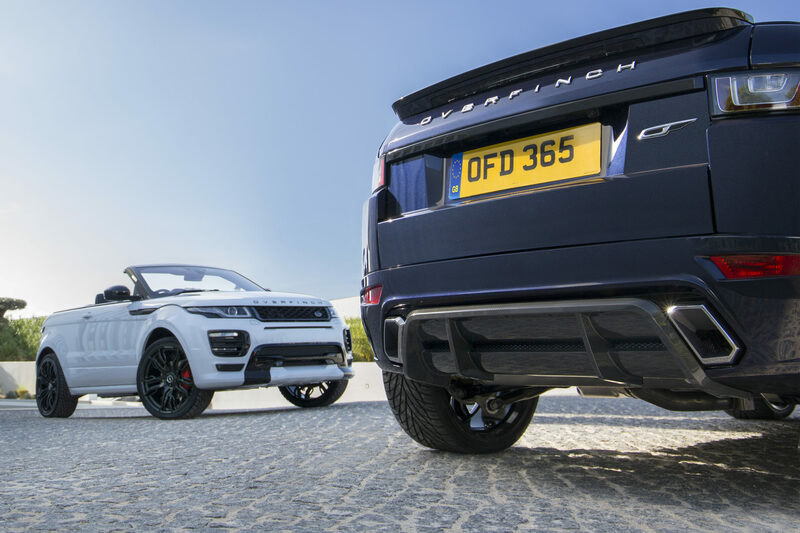 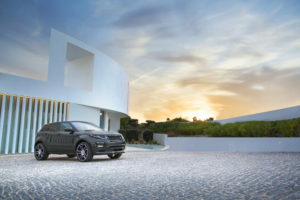 The deeper, more aggressive front bumper and airdam incorporate the Evoque’s signature LED running lights, complemented by the unique Overfinch grille and side vents. 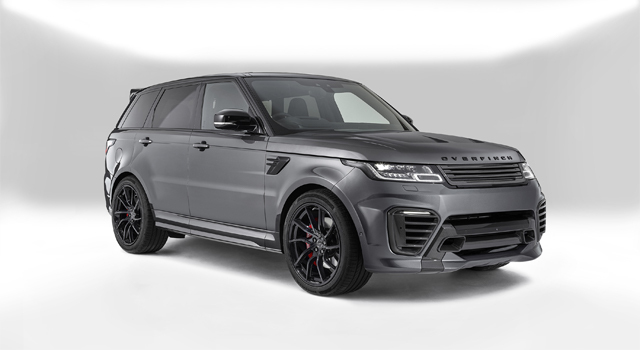 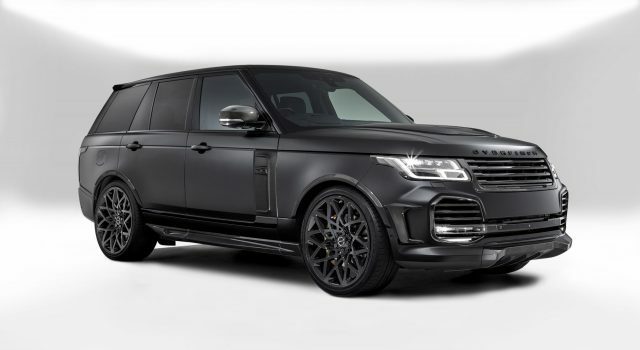 At the rear, an Overfinch rear bumper/diffuser features machined exhaust tips, while the spoiler, sill mouldings and colour coded wheel arches create a cohesive, dramatic and sports-oriented look. 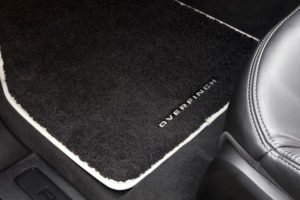 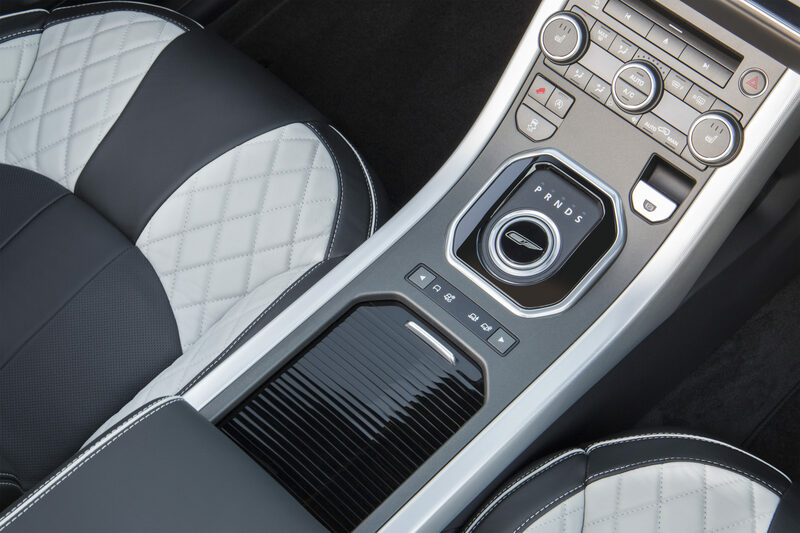 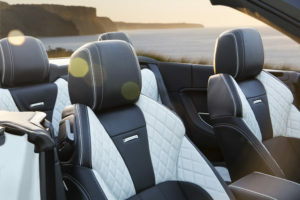 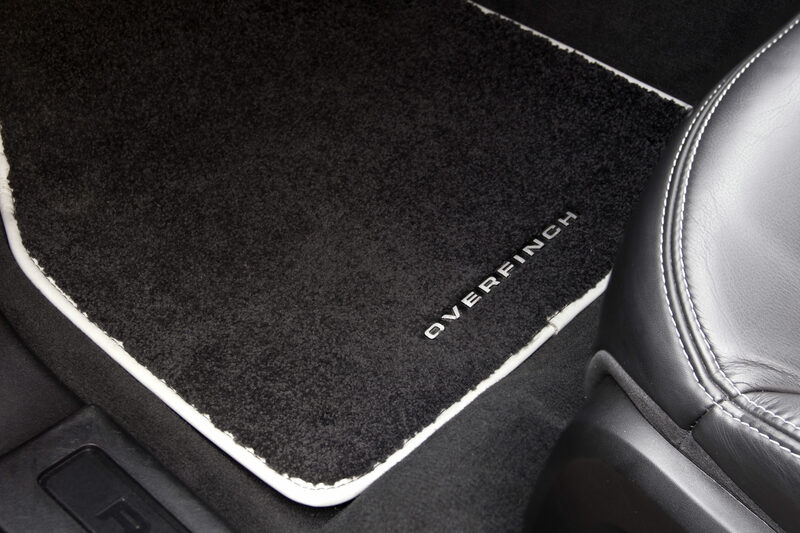 The Evoque, and Evoque Convertible redefined by Overfinch can be upholstered in the finest quality hand-matched hide. The choice is up to you — from diamond stitch with perforations to a classic two-tone with piping, anything and everything is possible.